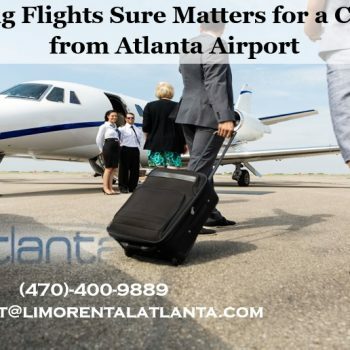 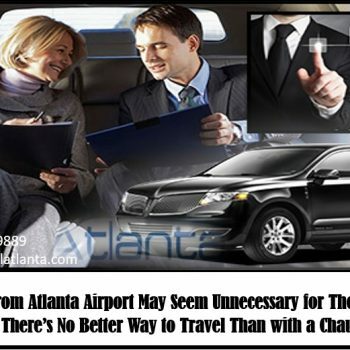 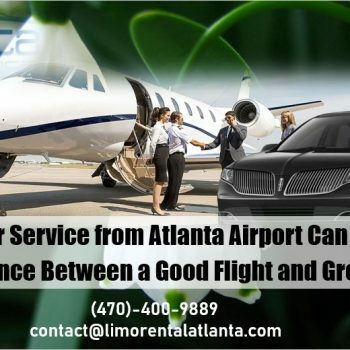 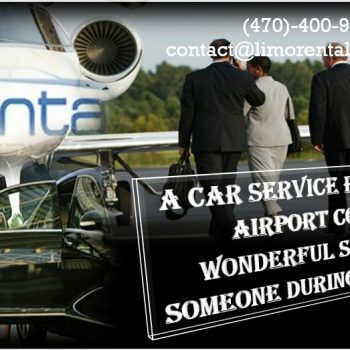 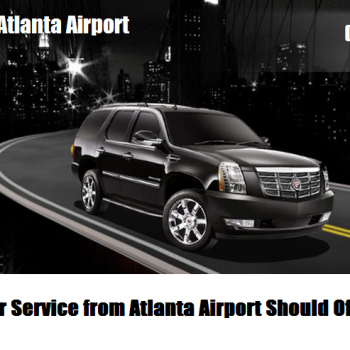 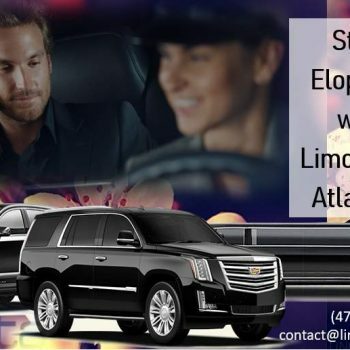 Home Posts Tagged "Car Service from Atlanta Airport"
Atlanta Limo Service is one of the leaders in transportation throughout the region and want to show you just what it’s like to enjoy the VIP treatment. 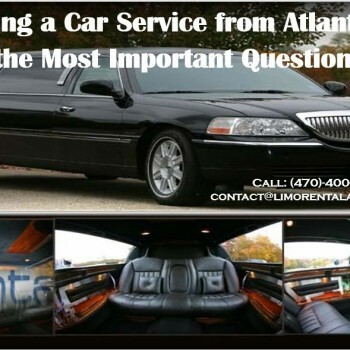 March 6, 2018 (Atlanta, GA) – Would you ever consider a car service from Atlanta airport? 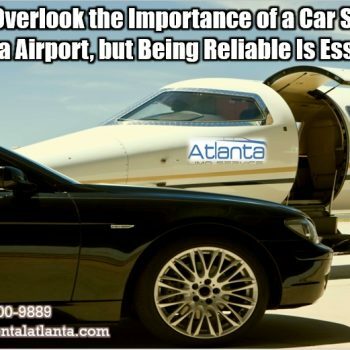 Maybe you’ve flown into the Atlanta area numerous times for business purposes….